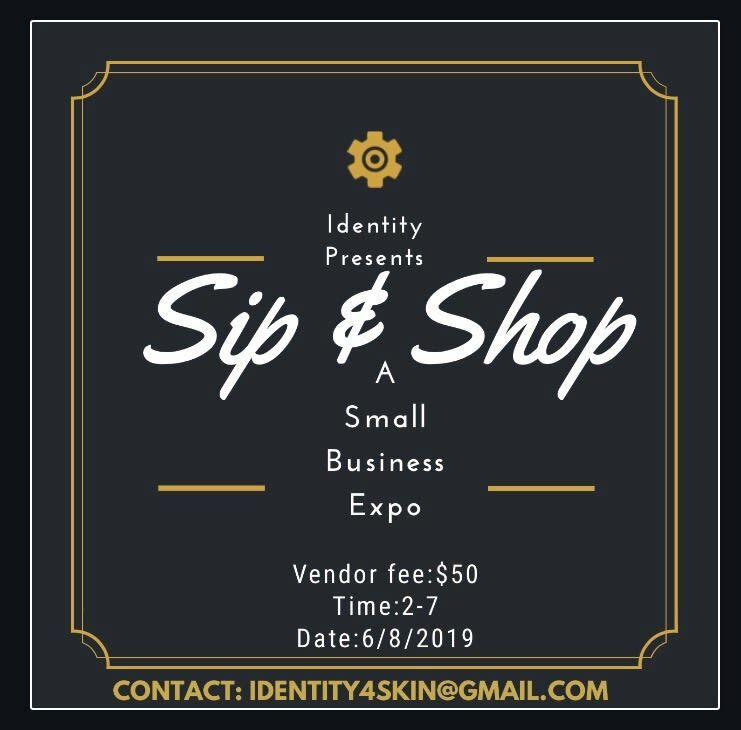 The ladies of @shopidentity_ in partner with @r.s.v.pwitht are hosting their very first sip and shop small business expo. Light refreshments will be served. We would love to see people support the local, small businesses, entrepreneurs and artisans.